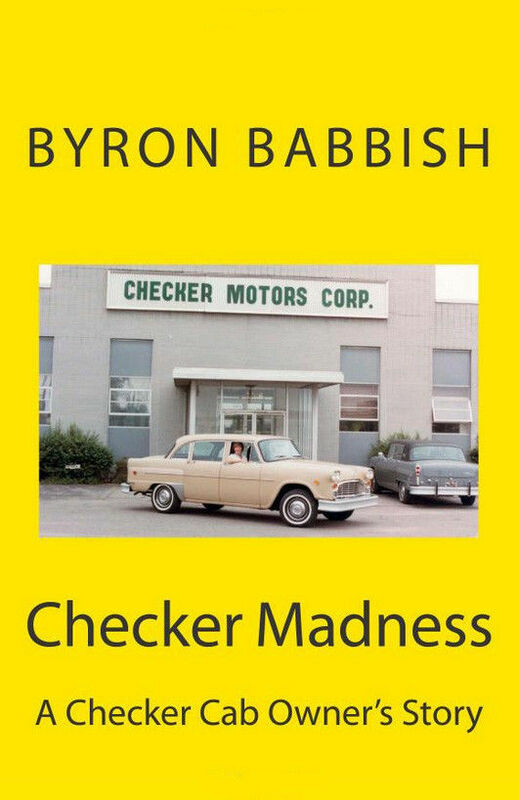 Bulk pricing only available if purchased directly from byronbabbish.com. 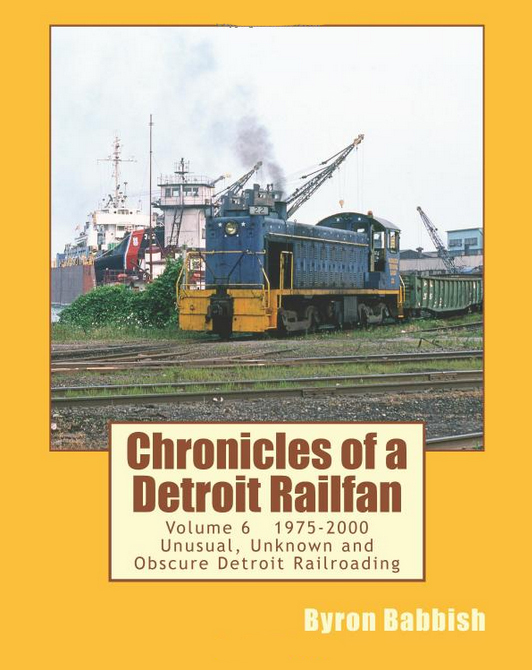 SKU: 00016. 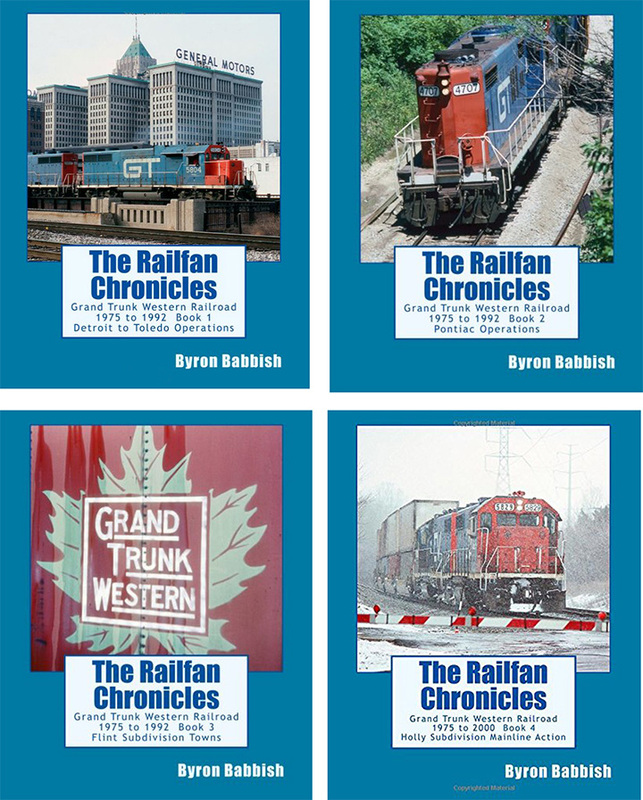 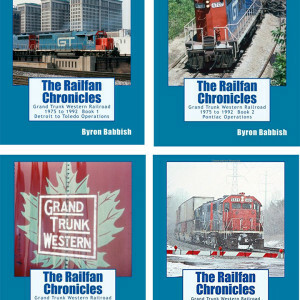 Categories: Books, Grand Trunk Western, The Railfan Chronicles, Train Books.